Uke thrusts toward tori's stomach with his right fist. Tori slides forward on his left leg, grips nfce'sarm lightly with both his hands, and applies pressure to uke's elbow with his hips. The hold on uke's hand is based on the "fishhook" principle, and tori's left thumb presses on the pressure point near uke's ring finger. 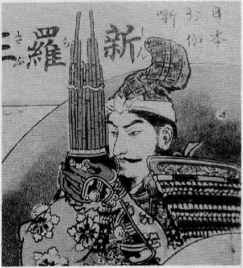 Tori sweeps around with his right foot, delivering atemi to uke's back with his elbow. 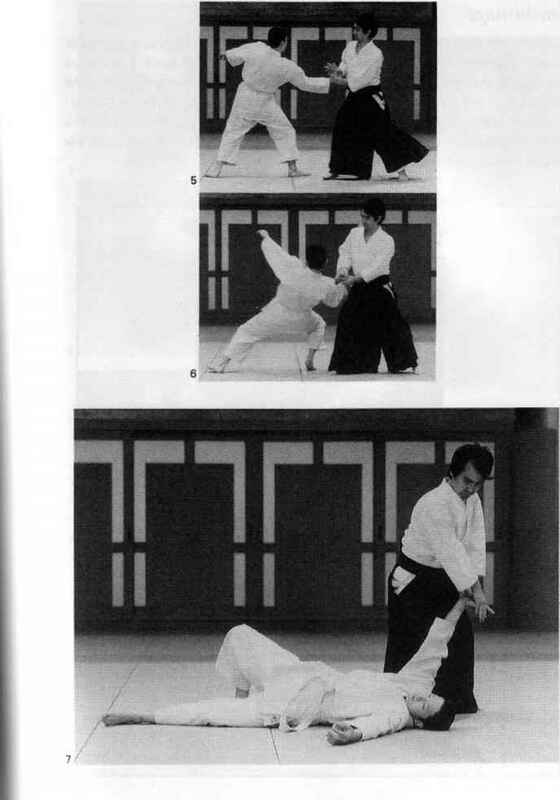 Tori then steps forward on his right leg, swivels his hips, and applies the kote-gaeshi lock, keeping his hands at approximately the level of his belt (obigurai no den). 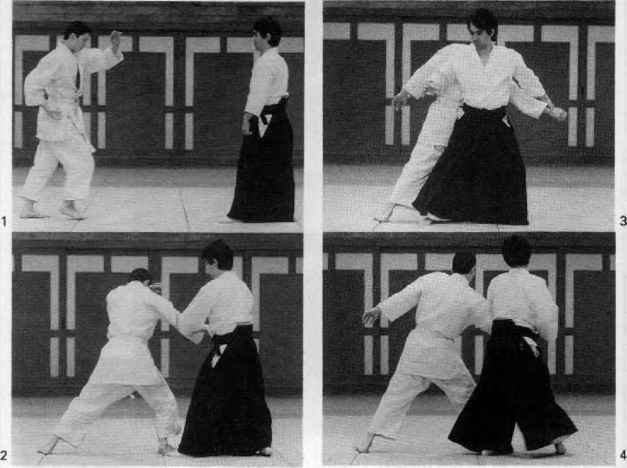 Ton cuts downward in front of his own center to bring uke to the ground, and completes the technique with a pin, as shown.